If your fine rugs wool and silk textiles have been discolored by the sun or harsh chemicals such as bleach, our rug color correction services can help restore your rug's hue. Our professionals have a great deal of experience in the field of color correction and will do the job without errors. The equipment used for restoring the lost colors of your rug depends on the extent of color loss and the intricacy of your rug’s design. 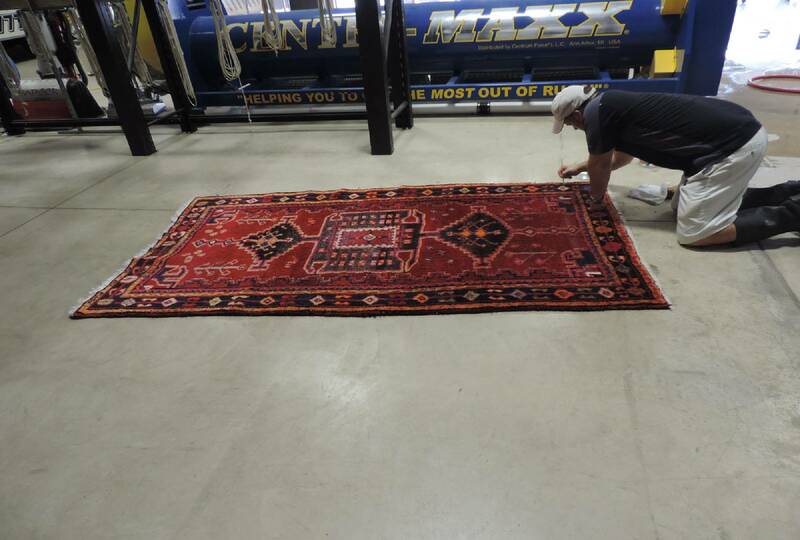 The process is less expensive than replacing your entire rug, and we ensure that after our service, your rug will reach home as fresh and bright as new.